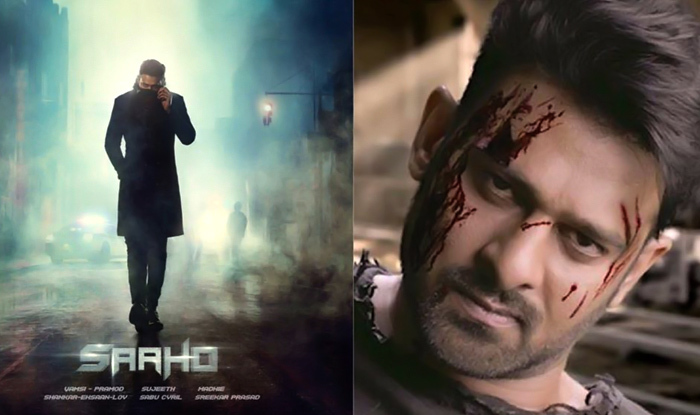 PrabhasMyHero Blog: A Festive Release For Prabhas' Saaho In 2018! When is Prabhas starrer action film Saaho releasing? In the time of year when film release dates for projects slotted for the upcoming year are set, new projects are being announced and release dates being finalised, fans are eagerly awaiting news on their favourite star’s next. Movie aficionados are already making a list of movies they are most looking forward to. We too are readying our categories for the ‘must watch’, ‘ditch’ and ‘completely ignore’ films. Of course, we all have our favourites, unmissable films when it comes to the various film industries across India, be it Bollywood, Tollywood, Kollywood or Mollywood. Talking about Telugu cinema, Prabhas’ Saaho remains the most anticipated one. The action film is a multilingual project and with the young Rebel star’s fan following transcending boundaries post the success of the Baahubali series, even the non-Telugu audience is waiting to know Saaho’s release date. “There have been reports that Saaho is aiming for a Diwali release but then we also heard that since the shoot is still on and the VFX in the slick entertainer will require additional time on the editing table, it might get pushed to 2019. 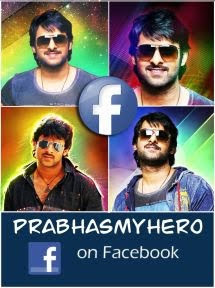 But word is that director Sujeeth and production house UV Creations are determined to finish the project on time and release the film in 2018 itself,” said a source adding that Prabhas’ team doesn’t want a gap of more than a year between the superstar’s films. His last film, Baahubali: The Conclusion, released in April 2017. As of now, the crew is in Dubai, shooting some death defying stunt sequences under the guidance of Kenny Bates, who also choreographed action for Transformers. The makers are going all out to ensure that after SS Rajamouli’s magnum opus, Prabhas’ next film shows him in an equal, if not more, grand style. We can’t wait to see the film’s trailer. You?